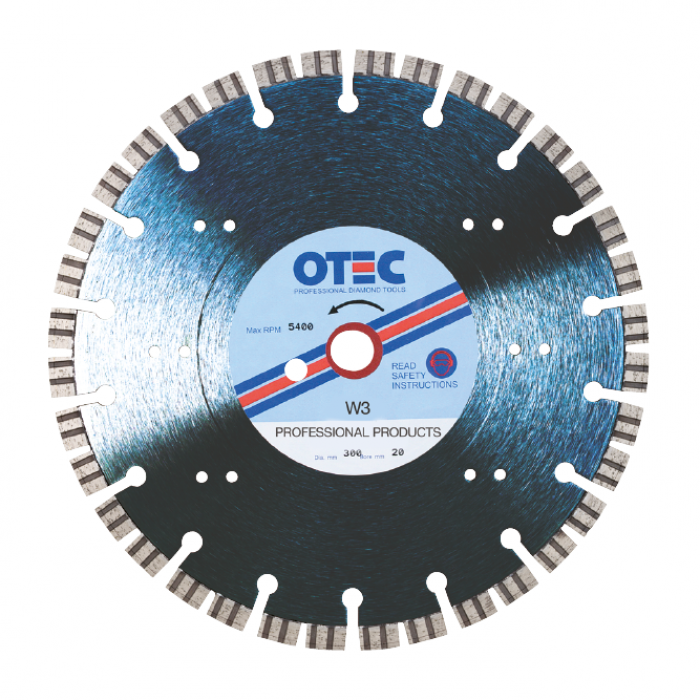 Our range of Benchsaw Blades is extensive and varied, allowing you to select the most suitable blade based on which material you are cutting. 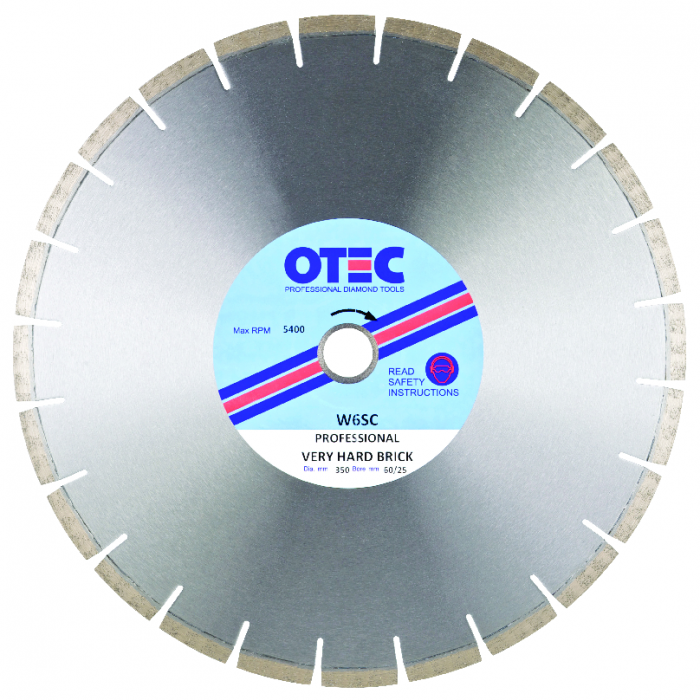 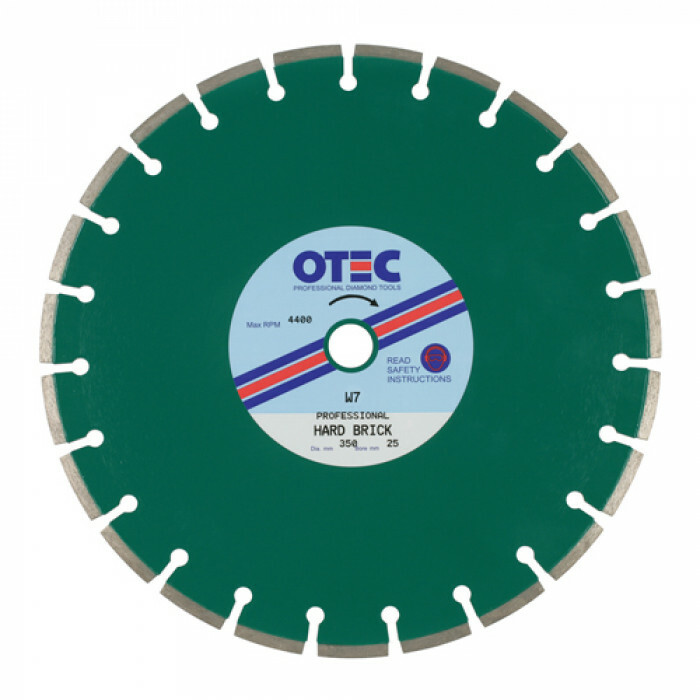 Our OTEC W18P is perfect for abrasive products such as concrete, sandstone and yorkstone whereas our OTEC W19SC Professional is better suited for specialist brick cutting. 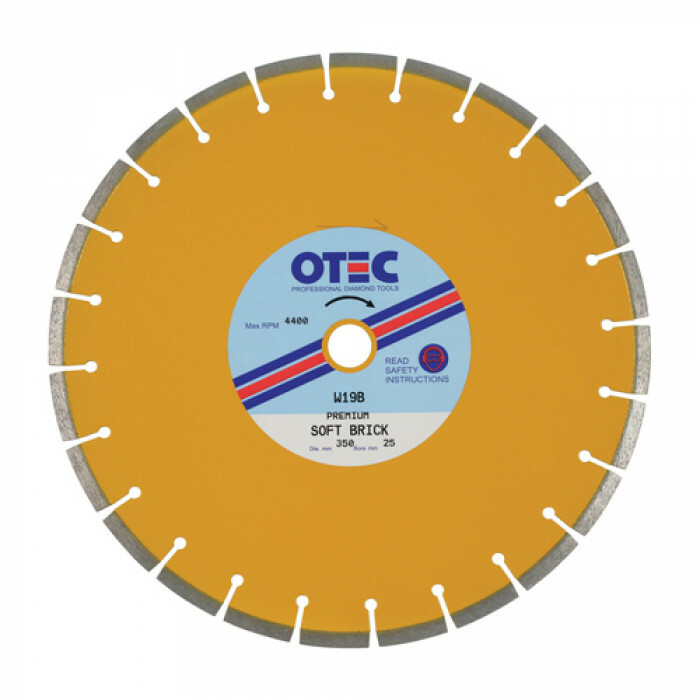 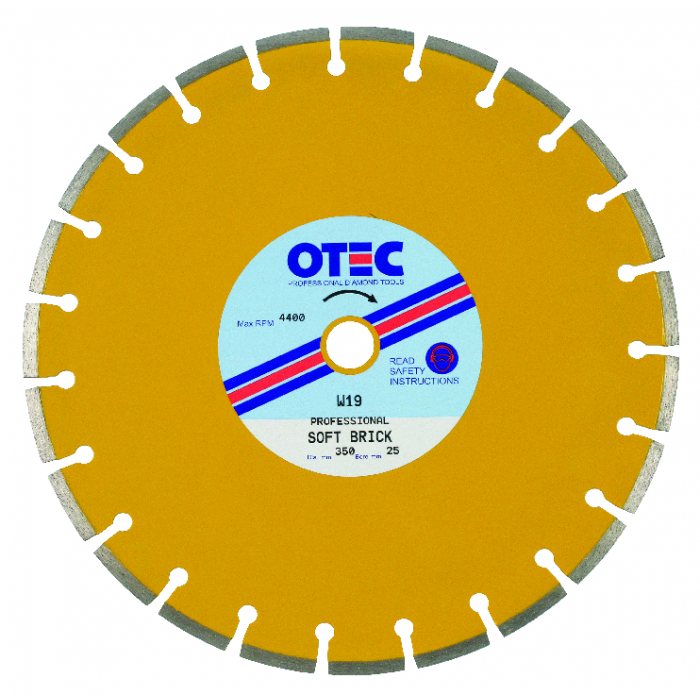 Choosing the blade best suited to your material ensures the job is completed correctly. 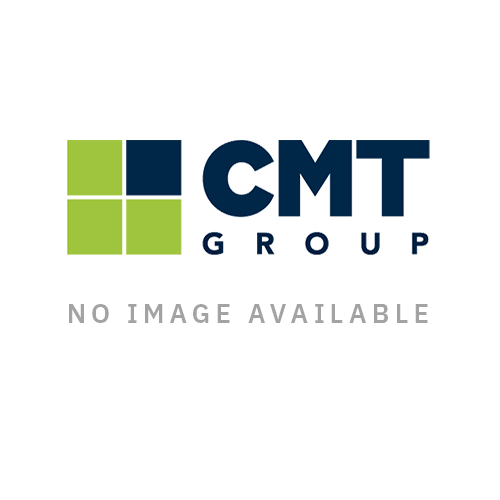 This will ultimately give you better results. 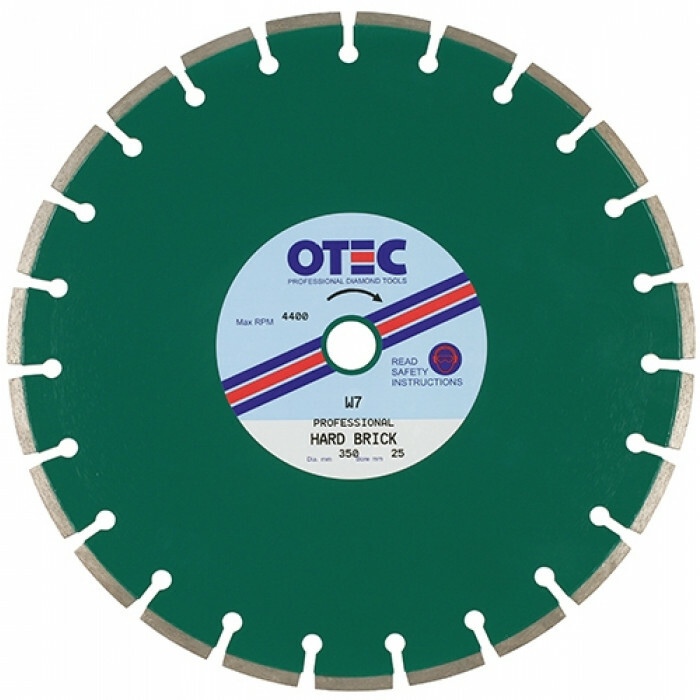 Using an incorrect blade on material runs the risk of damaging both the blade and the material.